If you appreciate quality and craftsmanship in what you display on your interior and exterior walls, you’ll enjoy shopping here for iron wall decor. 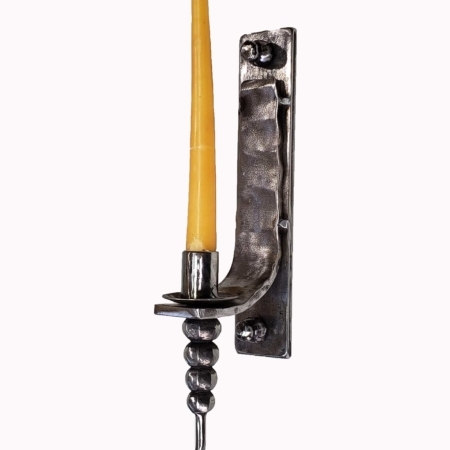 When looking for unique iron products that aren’t mass-produced take a closer look at this stunning 12 1/2″ long metal candle holder for wall decor. 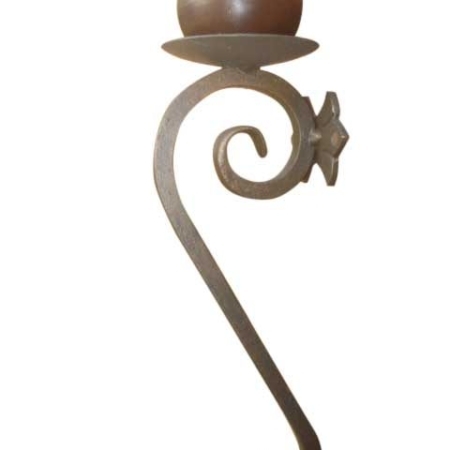 Stunning wrought iron wall candle sconce- handcrafted, unique and exceptional quality and craftsmanship. 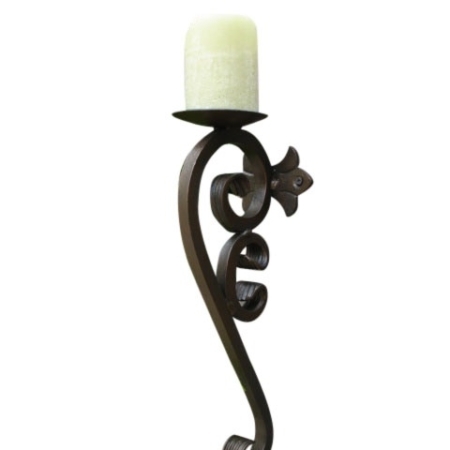 Enjoy a stunning wrought iron wall candle sconce-handcrafted, unique with exceptional quality and craftsmanship. Starting this year (2019) we are coming out with some new metal wall candle sconces that we’re excited to offer you. First of all, as with all our wrought iron candle sconces, this sconce is sturdy, easy to install, and ideal for large base or taper candles. When shopping, at first glance, things that interests you will draw your attention, look great and please the eye. But, as your interest peaks and you take a look closer, the quality of that item, to say the least, is disappointing. In fact, you realize the product’s poorly made, causing you to move on. Fortunately, that won’t be the case with this iron candle sconce! Since this metal candle sconce is solid iron, hand finished, and yes-pleasing to the eye, it is appreciated as a quality-art product. A really nice feature, in this iron wall candle sconce, is its high gloss finished ball that rests at the bottom of the candle cup. And, the 5” diameter roughly polished steel candle cup appears to float above giving it great appeal. In addition to the roughly polished steel candle cup, this decorative wall sconce is great for displaying large base candles and tapered candles (when supported with taper candle holder). And, along with displaying candles, this candle holder will support a small vessel (like a potted plant). While looking for perfect wall decor for your bathroom, living room, kitchen or an outdoor setting consider this custom look. In fact, you will not find another wall sconce like this anywhere else. Your order for this sconce will allow us to custom make it, adding its unique hand-applied finish. 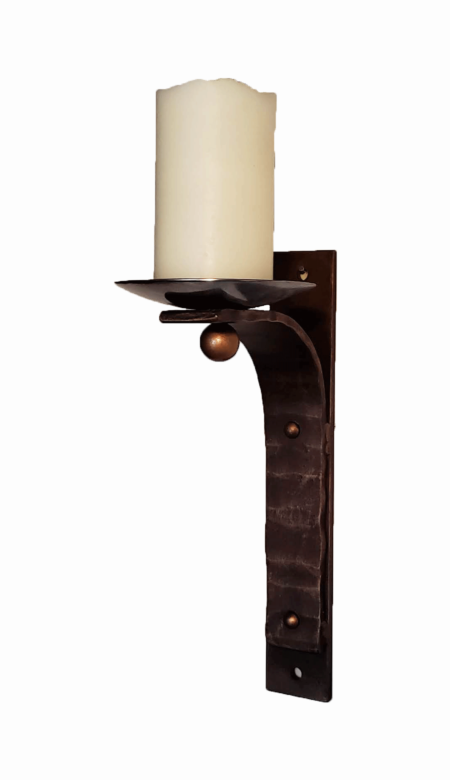 Let’s take a closer look at this stunning wall decor iron candle sconce. Allow 2 weeks for completion and we SHIP FREE in Continental U.S.A. Most importantly, we want to express our goal to offer unique iron products. First of all, we acknowledge many candle sconce products are in the market place. Mass production has flooded the marketplace with inferior goods. Not to mention, with mass production, quality and craftsmanship, along with artistic expression have nearly been lost, making these products hard to find. With handcrafted products, you get an artistic expression of one’s craft. With that being said, our desire is to bring beautifully handcrafted products to you, our customers. 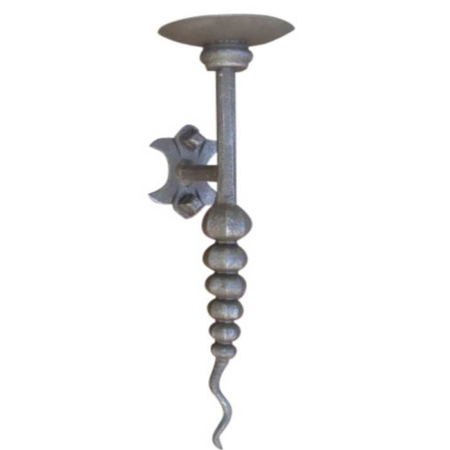 Finally, keep in mind, look for quality and craftsmanship in iron candle sconce products. Attention to detail, craftsmanship and customer service is what we have built our business on. 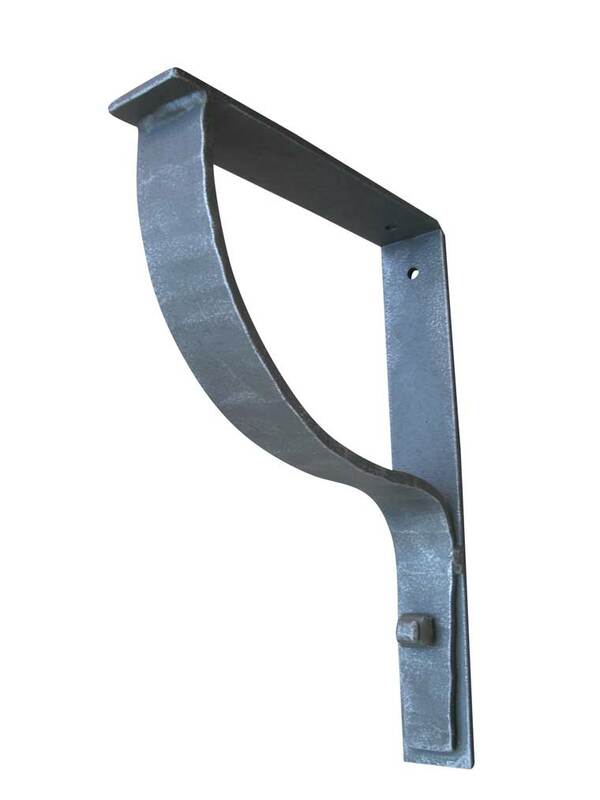 These features make our iron products unique and different. We have brought artistic value to each metal wall sconce. Needless to say, we’re glad we can offer iron products with such character. Now, do you have a question about our products? We are here willing to work with you on your project. Or, if you just need clarity about what to order we are here to help. In conclusion, placing burning candles indoors or outdoors can be dangerous, so always consider safety first. Especially relevant to note, battery operated candles are ideal for use on wall mounted candle holders. Battery candles are safe, easy to use, come in a variety of sizes. And, some battery candles have timers making that a great option.